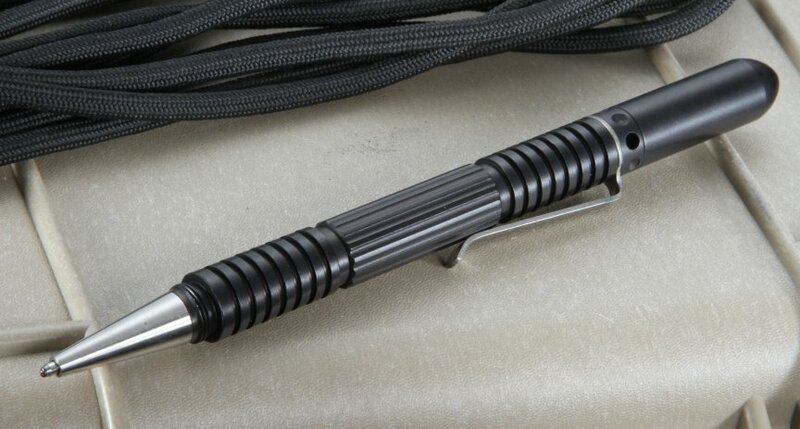 The Hinderer Extreme Duty Pen - or EDP for short - is a full sized tactical pen that you will feel confident adding to your everyday carry gear selection. 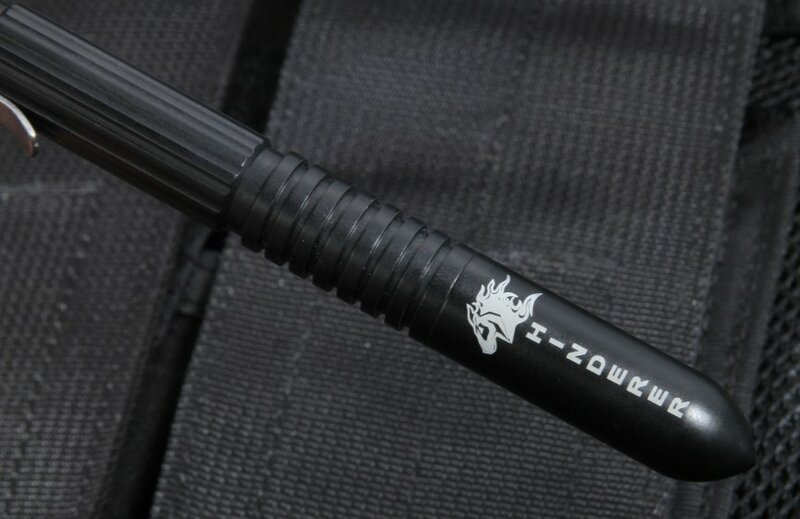 Coming in a 5.5 inches long, this pen will provide even the largest hands a sizeable grip to write to in last ditch defensive situations. The build quality on the EDP is exceptional, American-made in the same facility that makes Hinderer's famous XM-18 folding knife. 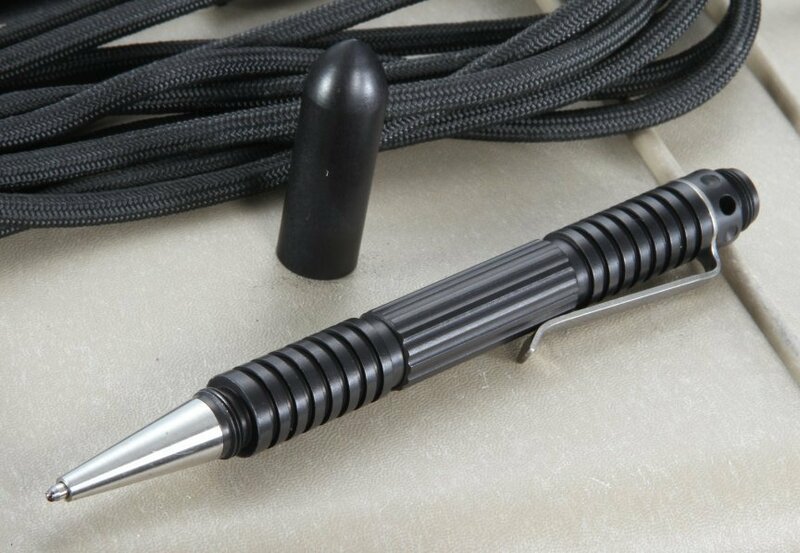 The pen is made from a high grade aerospace aluminum alloy, fully back hard anodized for even more wear resistance. 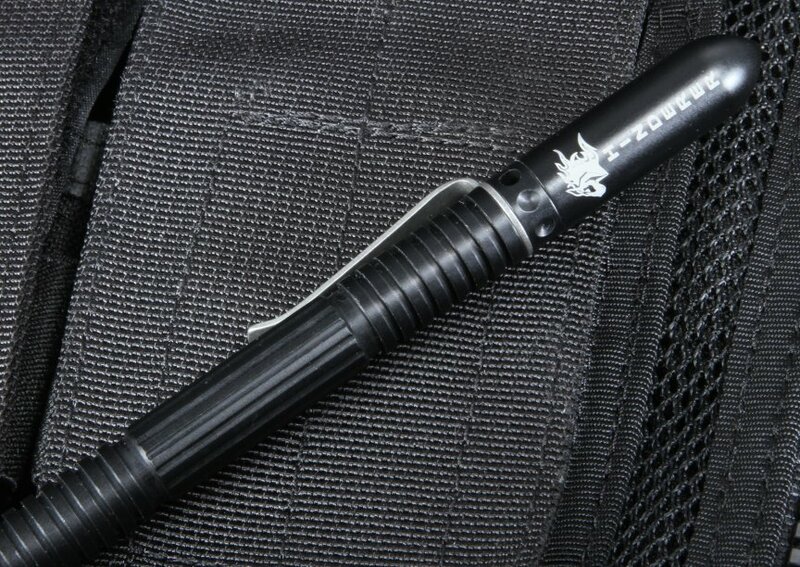 The Duty Pen accepts the Fisher space pen refill, a cartridge that is easily sourced, provides outstanding writing ability in even the harshest of environments - one reason this pen is so popular with military, police, EMT and other field personnel. 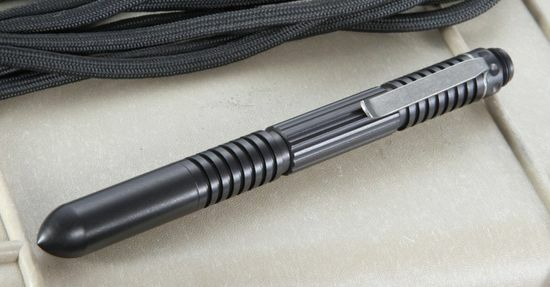 You can rest assured, you will receive first quality service from KnifeArt.com. We are an authorized Hinderer dealer with a full selection of knives, pens and other gear; all new, with a full satisfaction guarantee.